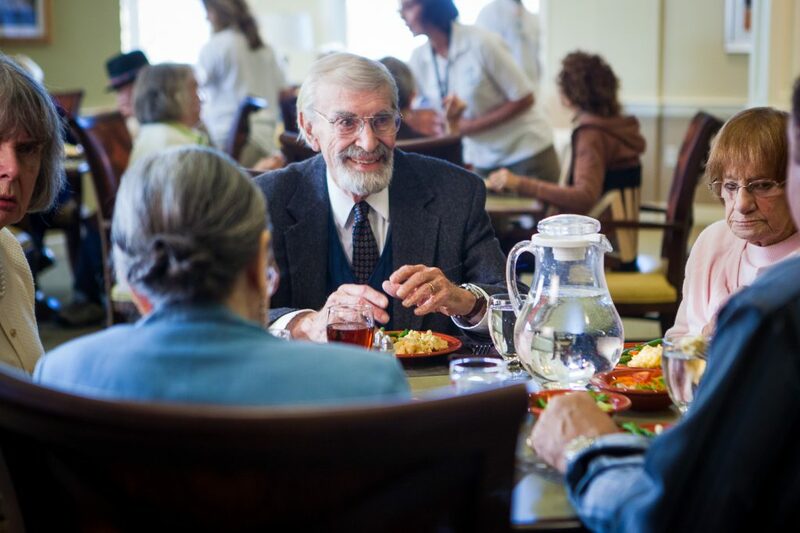 Dr. Abe Mandelbaum (Martin Landau) is accustomed to people doing what he says. During his first days at an assisted living facility, he insists on being addressed as “Doctor” and is fiercely protective of his wife, Molly (Ann Marie Shea), whose dementia has prompted their move. One remarkable aspect of Landau’s lovely performance is Dr. Mandelbaum’s epiphany that he’s no longer authoritative – quietly, he sloughs off his old identity. The doctor is now simply Abe. The feature debut of Howard L. Weiner, an eminent neurologist who directed the documentary What Is Life? The Movie, is a compassionate portrayal of lives stripped down to bare essentials by aging, illness, and loss. 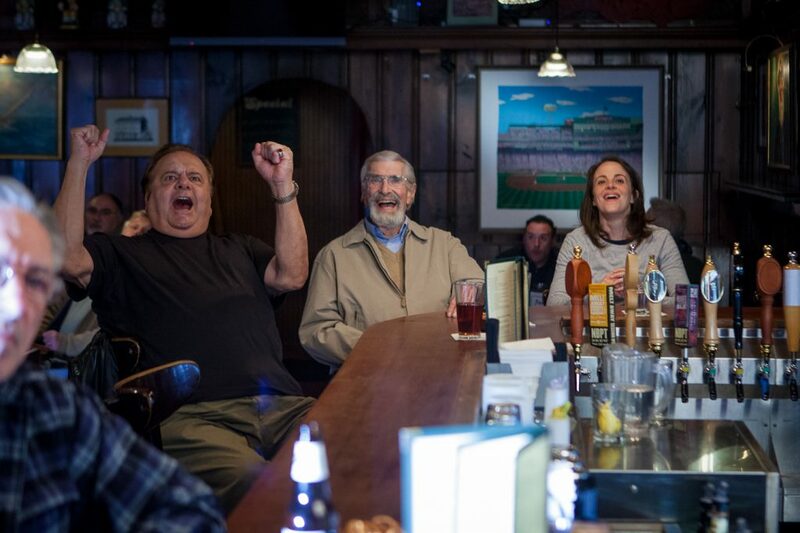 Weiner incorporates raunchy humor and transcendent grief into his drama as Abe and gregarious new pal Phil Nicoletti (Paul Sorvino) experience last rites of passage. They bond by discussing lost virility, but barely mention loneliness: Abe adjusted to his lifelong partner’s dissolving memories and insistent needs; Phil had a string of sexual encounters instead of becoming entangled in a relationship. With the arrival of Angela (Maria Dizzia), a nurse looking for her biological father, the film becomes more mawkish, but the performances stay sharp. Sorvino’s broad smile is one quiver away from devastating sadness, and Phil opts for the comfort of self-delusion. In the actor’s final role, Landau’s expressive power plays out in the soft folds of his gaunt face. Weiner offers a comforting vision of unlikely friendship and the peace an important man can find by embracing his ordinariness.